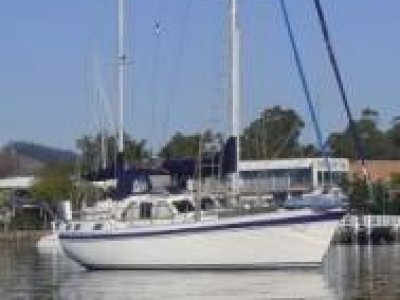 Restored 1938 Huon Pine Tamar Sloop. 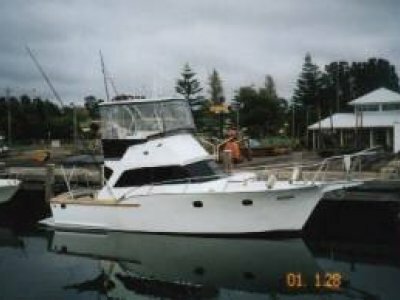 'Pueta' was built in 1938 by E A Jack & Sons Launceston Tasmania for Ewart John Hart the second of his boats of the same name. 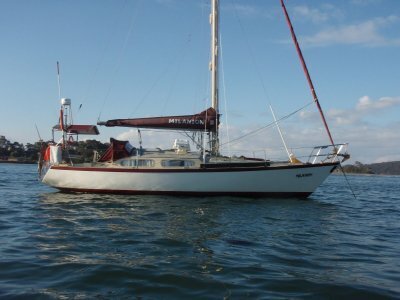 Hart kept her until 1968 when she passed to her second owner. 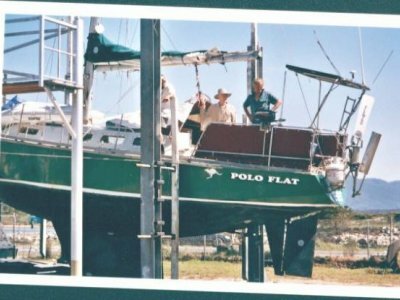 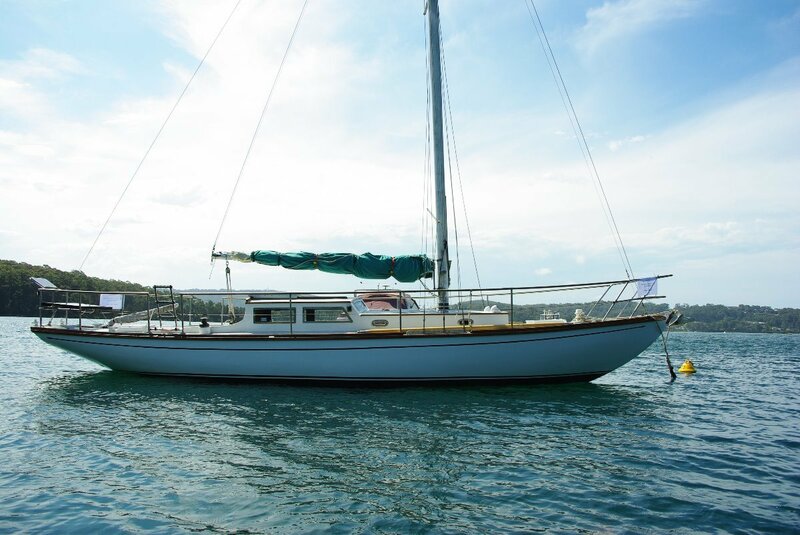 The current owners of 'Pueta' are the fourth custodians of this beautiful yacht and have lovingly restored her.